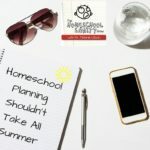 I think I’ve tried every method of homeschool planning available and never found homeschool sanity until I developed my own forms. 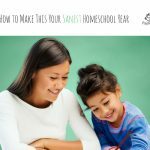 I call them The Easiest Homeschool Record System and I still think it’s great. 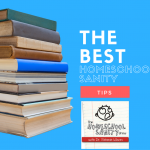 However, it takes me quite a bit of time to customize the forms and put them in a binder for each of my five children that I’m still homeschooling. 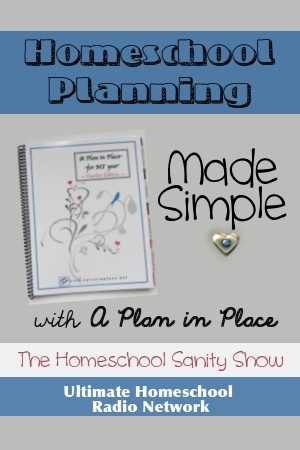 You’ll also learn about the unique features of the planners available at APlaninPlace.net. If you order a student addition through June 15, 2014, you can order the summer edition for half price. That’s just $5! 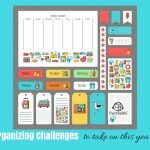 I have a summer planner for each of my children and I can tell you, that’s a steal! 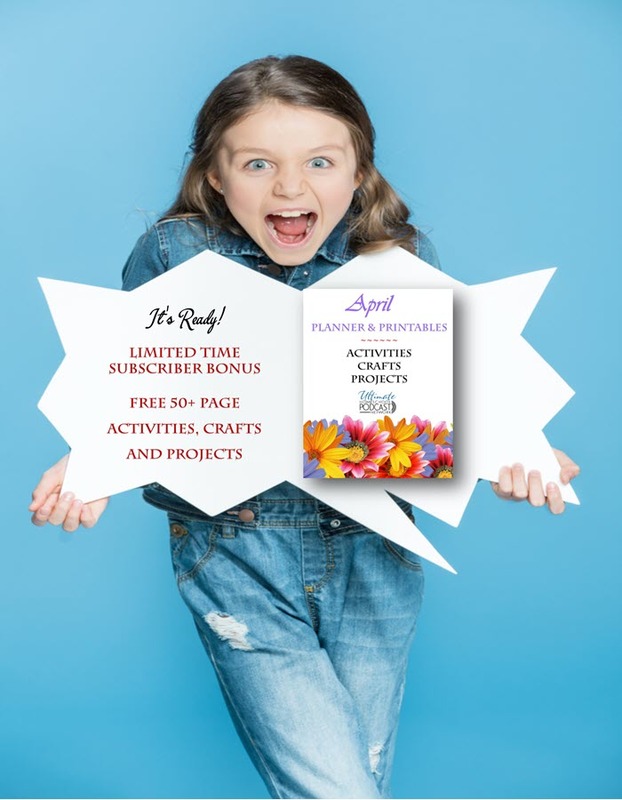 I am not an affiliate with A Plan in Place; I’m just very enthusiastic about these planners that make life easy for homeschooling moms like me. You can follow a Plan in Place on Facebook, Google+, Twitter, and Pinterest. 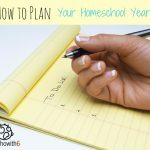 What other advice do you have for homeschool planning?